The event you are trying to access is only available to ECFA-certified organizations. 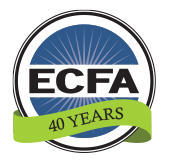 If you are an ECFA-certified organization click here to log in to your account. Click here to return to the list of events. ECFA is continually looking for ways to serve our members and provide resources that we’re uniquely positioned to deliver. We are excited to offer an exclusive opportunity for our ECFA members to connect. We have launched the ECFA Nonprofit Connect and invite you to participate. Fresh Perspective on Successful CEO Succession – John will discuss principles that boards must address to be prepared for emergency and long-term successions exploring the concept that every leader is an interim leader and will transition at some point. Now is the time to both pray and plan. John, a management and board governance consultant, is the president of John Pearson Associates, Inc., San Clemente, Calif. 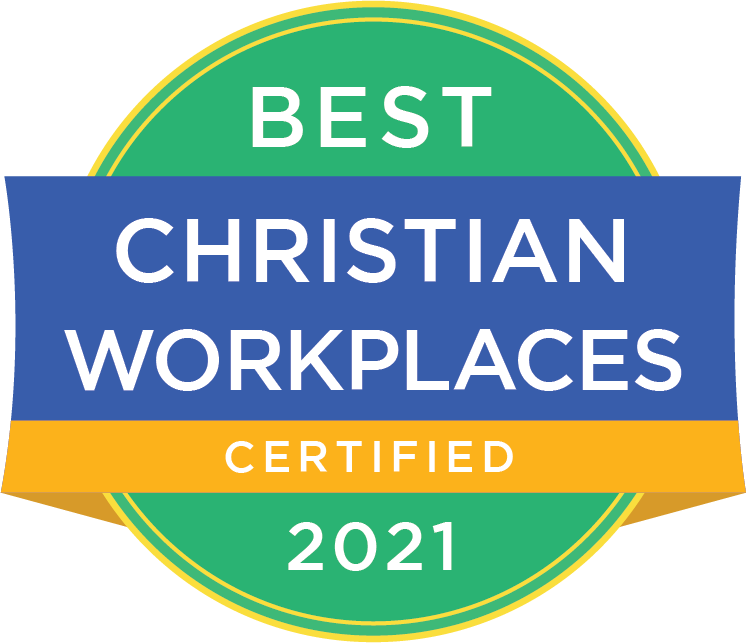 He served 30 years as a nonprofit ministry CEO, including 25 years as the president/CEO of three associations: Willow Creek Association, Christian Management Association (CLA) and Christian Camp and Conference Association. He is the author of Mastering the Management Buckets: 20 Critical Competencies for Leading Your Business or Nonprofit and is the editor and publisher of Your Weekly Staff Meeting eNews. 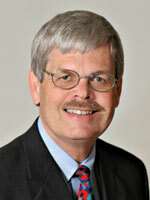 John has consulted with and/or facilitated governance training sessions for more than 100 ministries and churches.